Samson's believes in customizing your camping experience by restoring your airstream and vintage trailers to their original condition along with adding your own preferences and details. Let us see what we can do for you and your trailer! SamSon's RV Restoration LLC strives to create a personalized experience for every client. Rely on us to provide customized trailer restoration with quality and originality. Bring your dream trailer to us, or tell us what your dream is and let us make it happen for you. Clients can request a personalized touch on their own trailer or one that is available at SamSon's for that next adventure. *Vintage Trailer Restorations and SamSon-wagon sales. 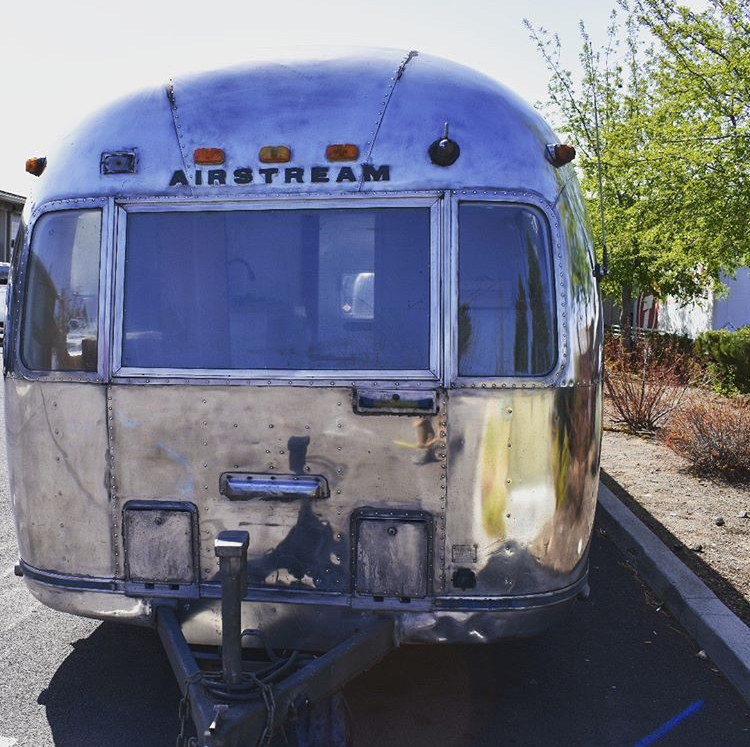 *Airstream polishing, repairs, restorations (All Years). *Personalized by you, and custom built by SamSon's.